It was a quiet week in Iowa. I went to work, and I worked, but it was not a very busy week for me. A few important meetings regarding future work, and some really great communication, but on my part not really much technical work. Speaking of communication, wow! Communication is so important, especially when it comes to working with other countries and other cultures. Specifically I mean meetings, both virtual and face to face, need to happen otherwise the ideas of acceptable and not acceptable will diverge. In many cases, acceptable and not acceptable are really negotiable, depending on the myriad variables involved. Simply adding cost to something, through extensive testing or more overhead, does not necessarily make it any better. Running was really great! After a somewhat depressing week prior, I took a step back and did a couple nine mile runs around the weekend and then continued to taper for the Fall 50. Wednesday I had a little 3 x 2 minute fartlek workout and it went way better than expected. I know it was just a little workout, but I was running the fastest paces I have run in three weeks, at not a terribly hard effort. It gave me a lot of confidence. I don't always understand why things happen the way they do, but I trust God has everything figured out and my coach Howard is working to get me to the right places too. I've done the Emil Zatopek crash taper a couple times and it often works, it's just not at all the way I want to taper. 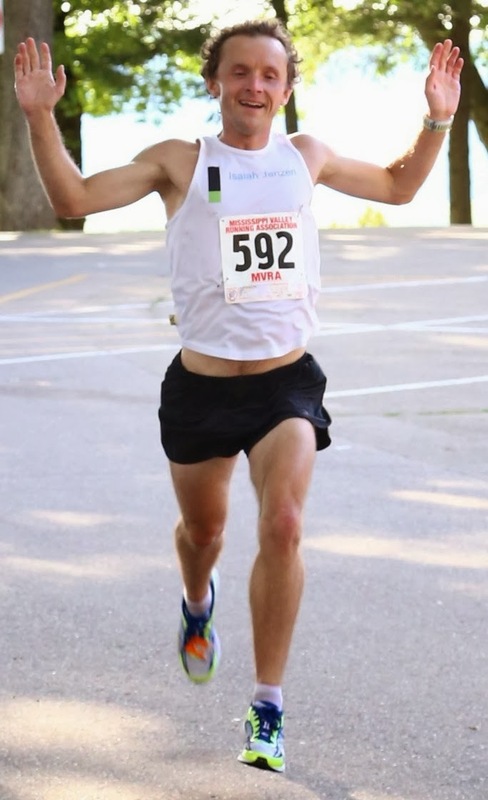 Saturday I ran the Fall 50 in Door County finishing 5th overall and 4th male in a time of 5:54:33! Needless to say it was a great experience, and one that certainly will get it's own blog post in the next few days. 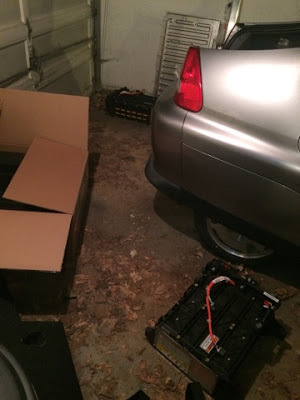 Also of note I replaced the 1.1 kWh hybrid battery on my Honda Insight, you can see the old and new sitting on the floor in the photo below. I mean to write a blog post about that too. Overall, it was very easy, no grease was involved in the repair and simply washing my hands after it was done was all the clean up needed. I did buy a new 1/4" socket set, because I didn't have any sockets, I spent maybe $35 on new tools, which I consider not bad at all. Now I have 20 different small socket sizes too, with two different extensions. The old Insight battery is about to be replaced by the new. This coming week I am traveling to Louisiana for work, which means I will have lots of wifi access and someone should bug me to upload my Mt. Rainier video from September, because it's good and you guys would like it.